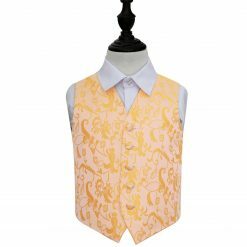 You may be used to wearing waistcoats in the traditional way, so why not start playing around with colours and patterns? 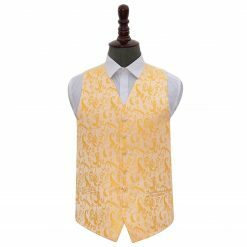 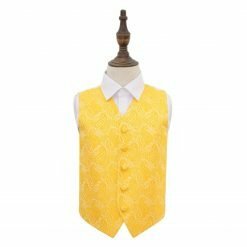 DQT offers a wide array of gold waistcoats with both plain and patterned fabrics that will be perfect for any social and formal events. For gold-themed weddings, you can stick with this colour motif and try getting a matching waistcoat and tie set. 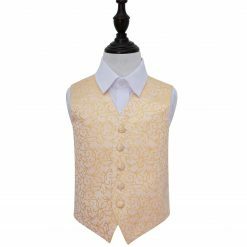 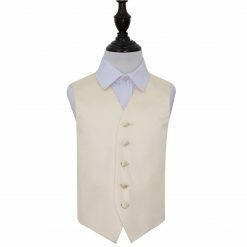 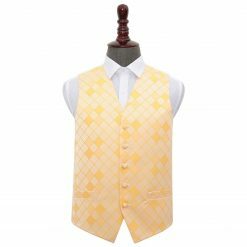 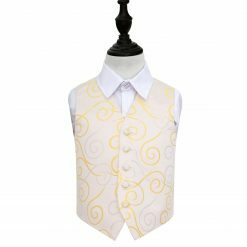 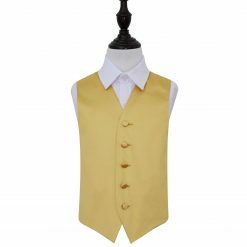 If you are falling short of ideas on how to wear waistcoat for an upcoming event you have to attend, you can browse through our golden collection of waistcoats to get some inspiration.